Kim Allan Williams Sr., M.D., FACC, Immediate past president of The American College of Cardiology will speak at the Connecticut Chapter of the American College of Cardiology’s Annual Meeting (CCACC) at the Waterview in Monroe Connecticut on Wednesday, April 26th, 2017 . Williams, chief of cardiology and James B. Herrick Professor at Rush University Medical Center in Chicago, has published numerous peer reviewed articles, editorials, book chapters and review articles in the field of cardiology, cardiac imaging and regarding minority health issues, with emphasis on education and innovations in perfusion imaging and quantitation of ventricular function. 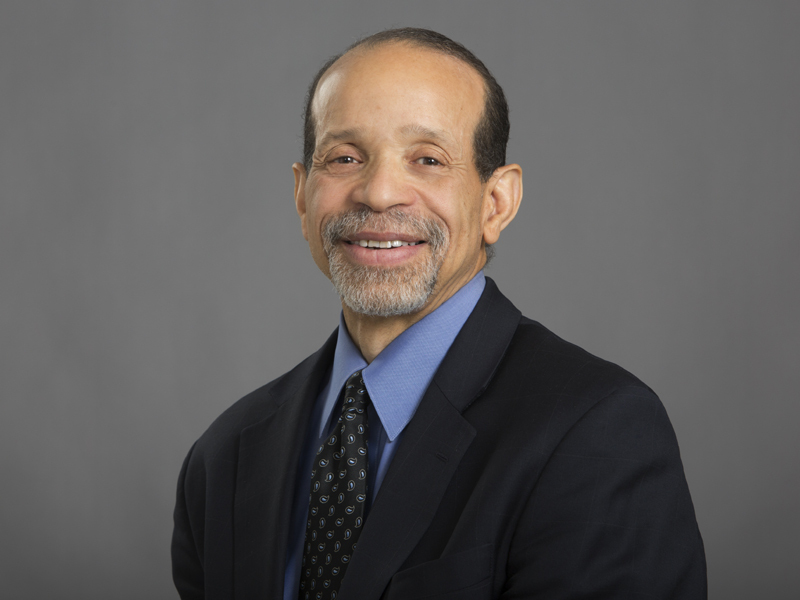 His more recent research interests include prevention of heart disease, health care disparities and payment policy, and appropriate use of cardiac imaging.